Darren Roberts is miles from where he started—and sometimes miles from anywhere. That’s entirely the point. Roberts, an erstwhile neuroscience student, was on the brink of a career in dentistry when he had a change of heart. “I just didn’t think I’d enjoy it,” he says. 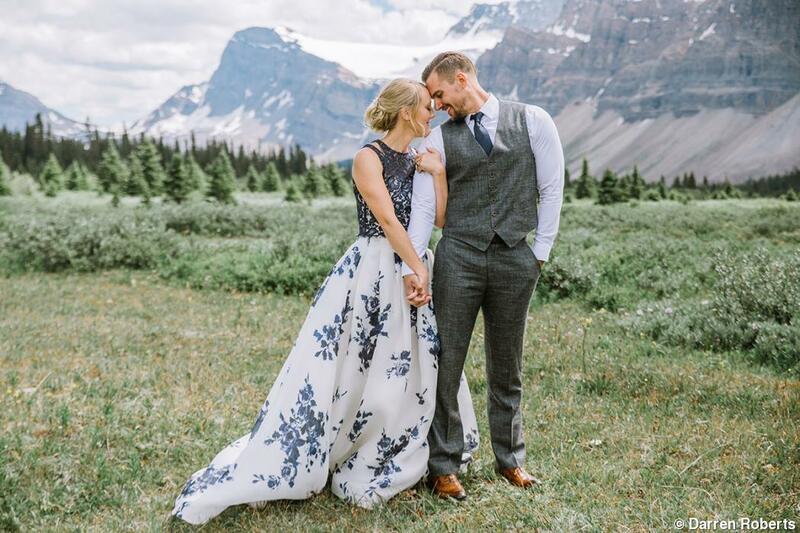 So he pulled up his roots in Saskatchewan, Canada, and relocated to Calgary, on the edge of the picturesque Canadian Rockies. Roberts enrolled in photography school, which had a heavy commercial focus. From the beginning, though, he was intent on weddings. 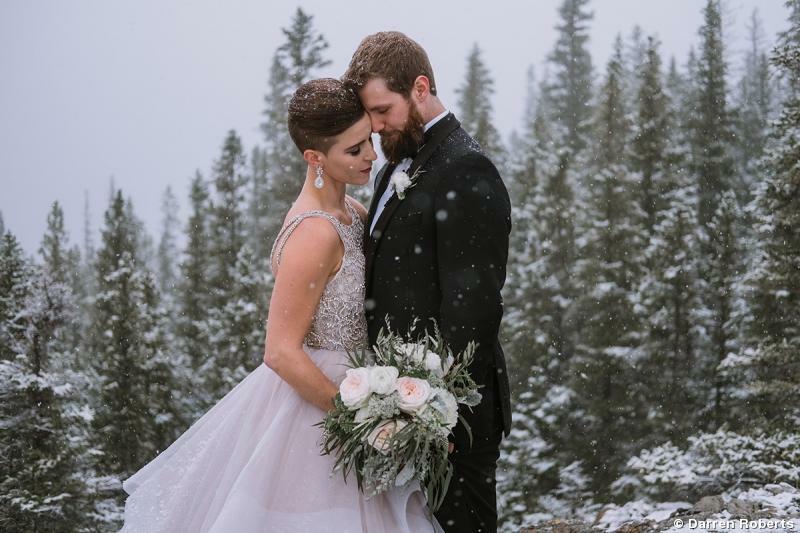 While earning his degree, he photographed city weddings around Calgary at a rate of about 15 to 20 per year. It was manageable and paid some bills, but Roberts’ attention kept drifting westward toward those iconic Rocky Mountain peaks. An avid outdoorsman who enjoys year-round camping, hiking, and just about everything else that involves being outside, Roberts knew that if he was to be truly happy—and truly successful—he needed to zero in on what he loved. At first, Roberts faced a typical dilemma: He wanted to land a certain type of client for shoots in a certain niche, but he didn’t have any images to appeal to that niche. A lot of photographers looking to make a change will stage stylized sessions or mock weddings. But Roberts says he wanted a portfolio that was more real, one that spoke to his passion for the work. So he attached himself to the brand and began demonstrating his love for the lifestyle associated with it. 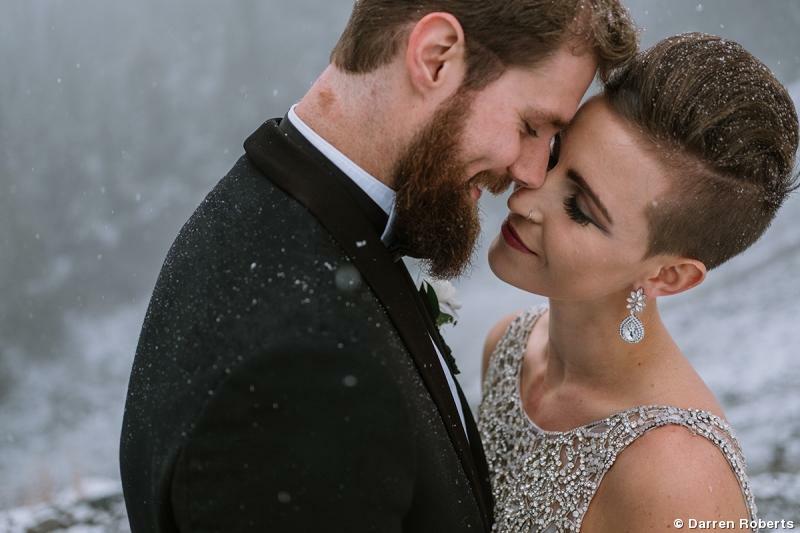 The process would play out over the course of about two years, with Roberts gaining steady momentum in the mountain wedding photography niche. 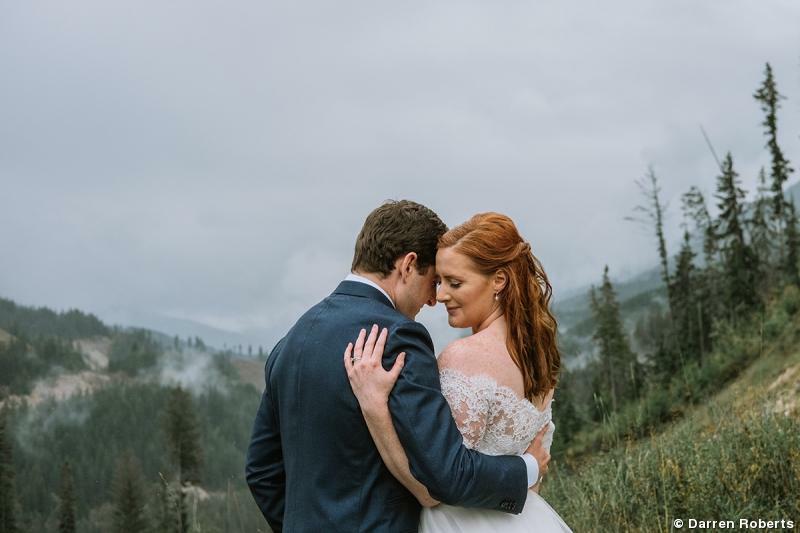 By 2016, he had gone from working about 20 city weddings per year to more than 50 mountain weddings, plus additional bookings that are handled by an associate photographer. More important, he’s photographing what he wants to photograph and working with clients who appreciate him for what he loves to do. Roberts still receives referrals, but these days they come primarily from other vendors with whom he’s established relationships. One of his best affiliations is with the owners of a local helicopter tour company. 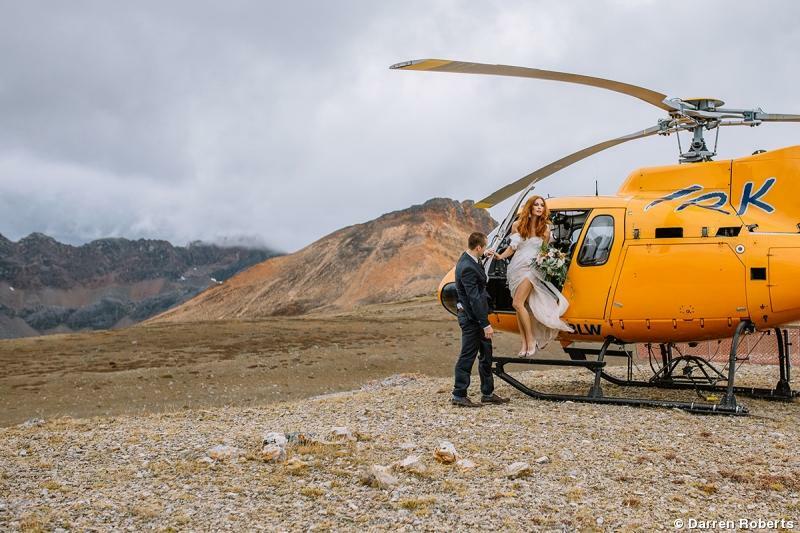 While making his shift to mountain weddings, Roberts pitched them on flying a couple to the top of a mountain for a wedding session there. 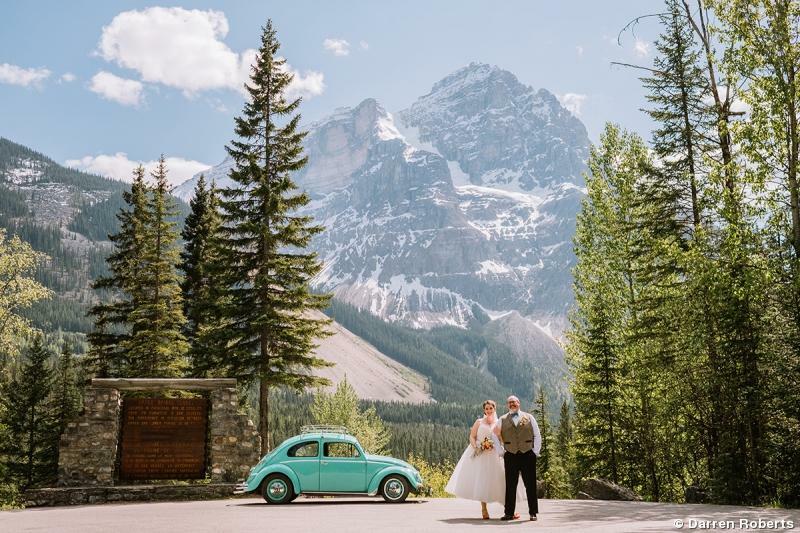 They took him up on it, and that project began a beautiful symbiotic relationship that’s helped Roberts build a reputation as the premier heli-wedding photographer in the area. Because Roberts understands that a photographer’s brand resides in his images, he’s dedicated himself to both innovation and consistency. The key, he says, is creating content that sets you apart and then committing to it. “My work is about strong content within a landscape,” says Roberts. 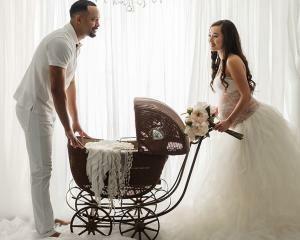 “It’s so much more than just putting a couple in a nice scene and taking pictures. There’s the sense of movement, the getting there and getting back, the story. The key is capturing those in-between moments and telling that story—not just the wow shot on top of the mountain. It’s also about everything that leads up to that wow shot and everything that happens afterwards. At the urging of his friend and mentor Gabe McClintock, Roberts redid his entire portfolio with an eye toward consistency. He focused not only on consistency of subject matter but also on consistency of lighting, style, and post-production. 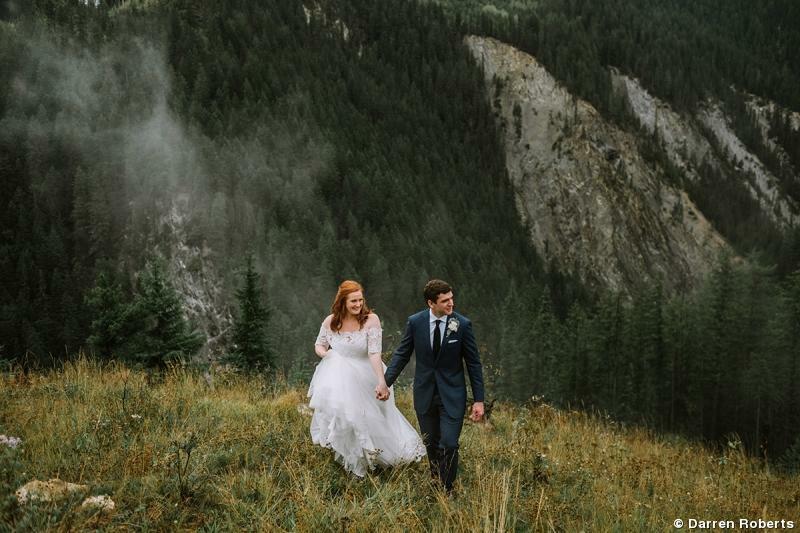 Today, Roberts’ website shows only mountain and landscape wedding photographs that look like they belong together. His images don’t just depict familiar touristy locales; they show the unique and adventurous destinations that his ideal client wants to experience. Roberts also suggests finding a mentor in your local market with whom you can speak frankly. Some photographers are competitive and guarded, but many others are open and collaborative. 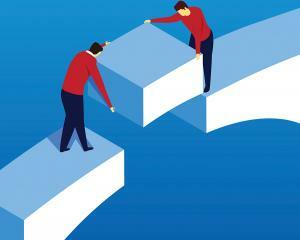 Find partners who will help you grow, and then reciprocate with your own insights so you both benefit. At the same time, it helps to get involved in the community. Even if you’re targeting a distant clientele, it can never hurt to build your name and improve the perception of professional photographers in your area. Roberts hosts a regular community Q&A that brings together photographers of all ages and experience levels for open discussions. 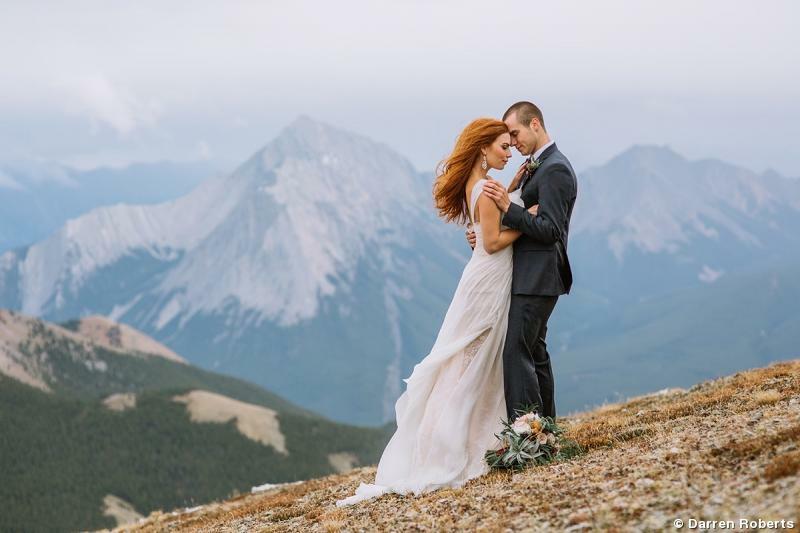 The events have helped raise his profile and boost his esteem within the Calgary photography market. Wedding photographer Jerry Ghionis designed his studio to provide a luxurious client experience that helps him sell large prints.